As well as providing a total service package for all your dry cleaning and laundry needs, we provide local collection and delivery service for your convenience. 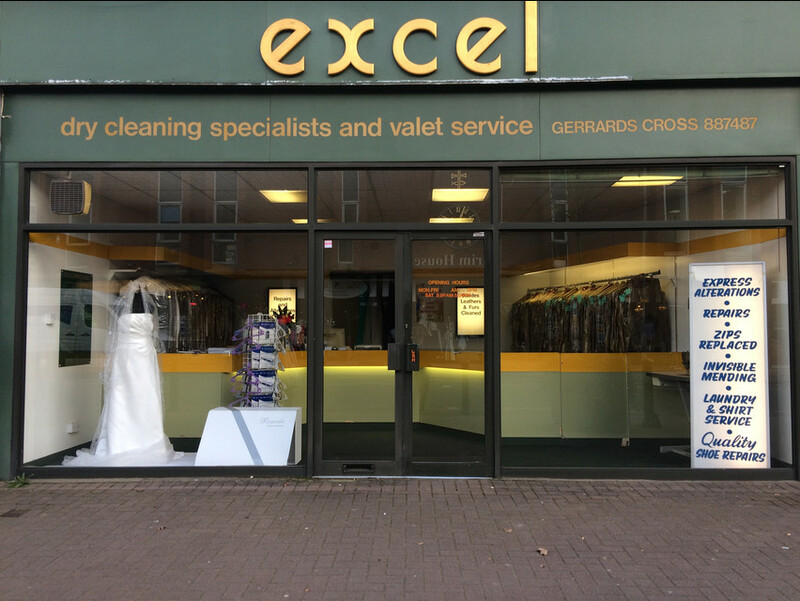 We are a natural choice for all your dry cleaning requirements. Our specialist services include full valet or executive service on all items including wedding dress cleaning with protective packaging, curtain cleaning, suede and leather garments, duvets, cushion covers, hand finished (including folded) shirts and laundry service. We also specialise in all garment repairs and alterations with on site measuring.